He’s the Norwegian-Belarusian star who won Eurovision in a landslide in 2009, bringing the contest back to Oslo. 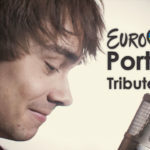 Now Alexander Rybak has paid tribute to the newest Eurovision winner with an English-language cover of “Amar Pelos Dois”. Alexander is a man of many talents, but he has just set out to impress everyone all over again. After performing at Eurovision: You Decide — the UK’s national selection for Eurovision – back in January, Rybak is now gifting us all with some Eurovision realness. 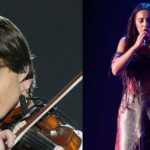 Rybak has released a cover of Salvador Sobral’s winning song “Amar Pelos Dois”. 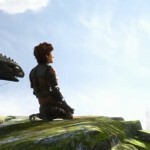 As well as bringing along his violin, Rybak has also penned English lyrics for the song. The mesmerising version offers a new take on the modern classic and is a tribute to Luisa Sobral’s songwriting ability. He also shared with his fans how much he loves this song: “I fell in love with this song, and the video has been ready for a long time. It’s time and I hope people will see the big love and admiration I have for this song”. Interestingly, he didn’t publish his cover before yesterday’s grand final in order to avoid intervening in any way – that’s how you slay! 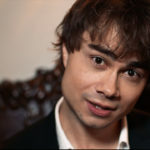 Alexander Rybak, who previously held the record for the biggest Eurovision win with his song “Fairytale”, has kept the melody of the original song, and created a stripped-back version. It feels heavenly, and mixed the romantic flavour with his violin touches. 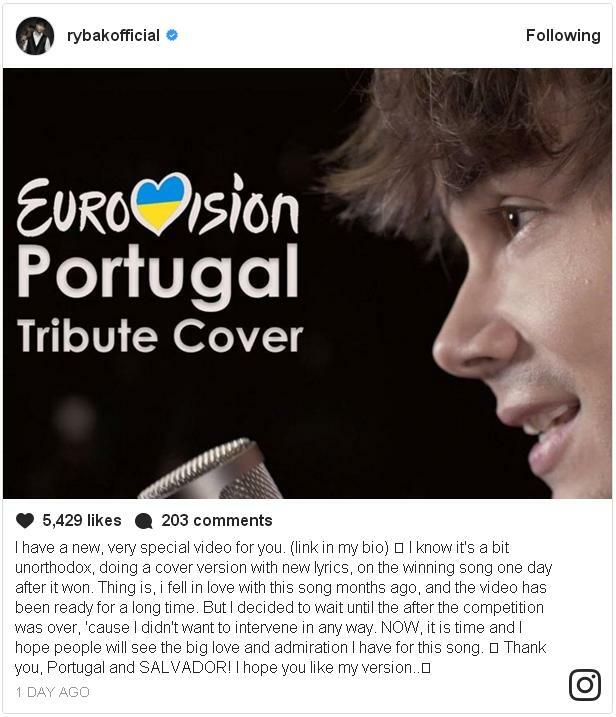 But for this version Rybak wrote his own lyrics in English, which some fans didn’t enjoy as much as the original Portuguese ones. Rybak clarified that this is his own tribute and he’s wanting to expose even more people to this beautiful melody. He explained, “The Portuguese lyrics are so much better, deeper and touching than the ones I wrote. This song is meant for Salvador and his unique voice. But since I saw that so many people dismissed this song only because they didn’t understand the lyrics, I just made my own tribute”. Rybak also hopes this version will work in the future as a teaser of the main event, “which is my man, Salvador Sobral,” he says. 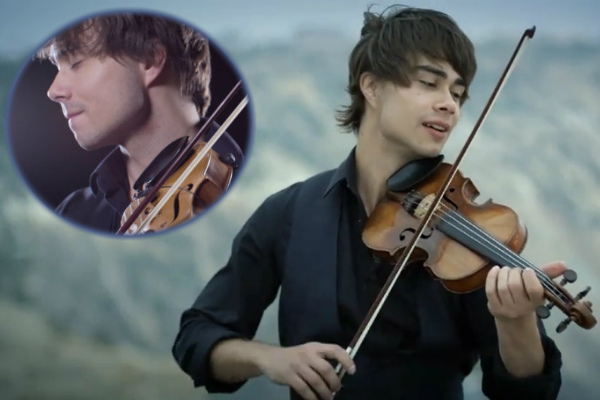 Not only has Alexander Rybak covered this year’s winning song, but also last year’s one. 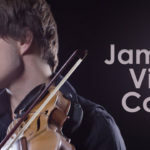 Earlier in this week, he released a violin cover of Jamala’s “1944”. The cover is instrumental, and Rybak lets his violin take the main vocal melody. His version captures the intense emotion of the song and is a reminder of Jamala’s skill as a songwriter. Since 2009, Alexander has been always in touch with Eurovision. That includes his performances during the interval acts of 2012’s second semi-final and 2016’s hilarious and insightful Love Love Peace Peace. He recently made us believe in Fairytales again after teaming with Greta Salome in a singing-violin performance during Songvakeppnin 2017 show. We felt the shared love affair with the violin! What do you think about Rybak’s covers of “1944” and “Amar Pelos Dois”? Are they better than the originals? And would you like to see an Alexander comeback in the contest next year? Let us know in the comments box below!